SOP "Technical Agreement and Delimitation of Pharmaceutical Responsibilities"
There are many possible ways to describe and create contracts. Thus, there are numerous variations in the contract samples available today. As there are no legally binding requirements for contract denominations or contents, it is important that every company create its own contract structure – that should be kept as simple as possible and used consistently. Delimitations are always individual agreements. Content and extent may vary depending on the outsourced task. 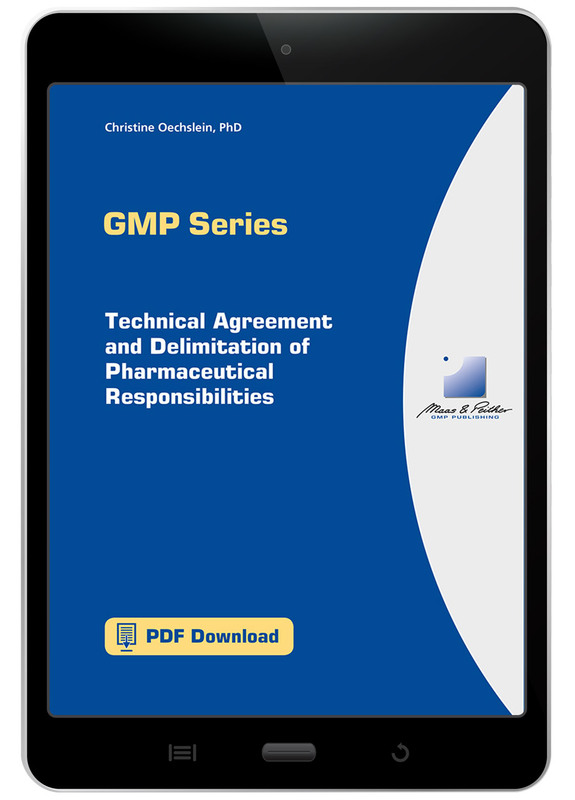 To make things easier, you can use the standard drafts of our SOP "Technical Agreement and Delimitation of Pharmaceutical Responsibilities", which can easily be adapted and extended.